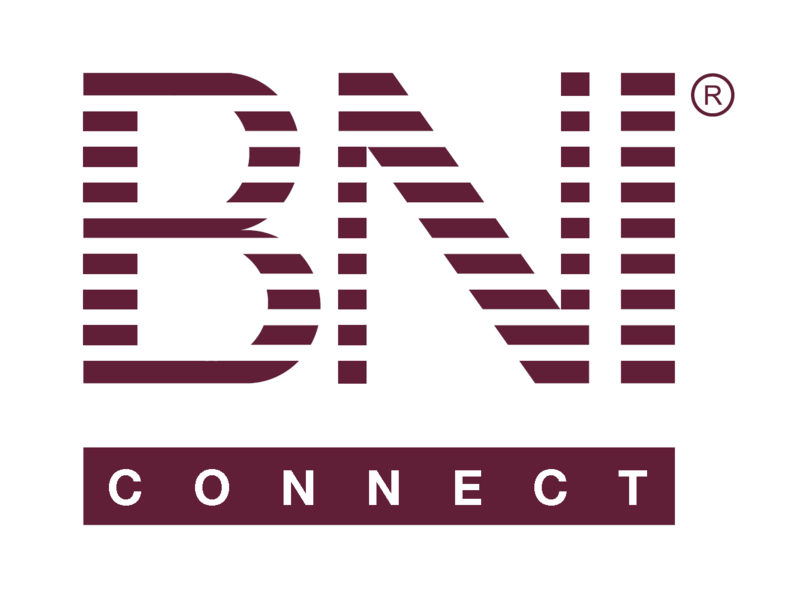 Summary PALMS Report – BNI Connect & BNI University Support - How Can We Help You? The Summary PALMS Report is a great tool for analyzing the progress and effectiveness of your chapter. This report can be run for any time frame - a month, a year or even since the opening of your chapter! Verify the date or choose a different date. By default, this report will display the previous 6 full months, though any date range may be chosen. Use the scroll bar to see the additional report details. The parameters and column headers will remain locked in place. The bottom row will display the chapter totals for the time period selected. Note: Usage and description of PALMS columns are defined by country and may vary slightly. Try changing the end date first. There seems to be some confusion in my chapter about what the TYFCB column actually contains. Some state that it is the amount of business you've given and few of us believe it is the amount you've been thanked for. After reviewing my submitted TYFCB, which clearly stated TYFCB Given and the running and looking at the PALMS report for myself and another member to whom I gave TYFCB, it seems that the PALMS report TYFCB column is the amount of $ the member has been thanked for, not what they have given others. Confirmation would be very much appreciated. I'm a new member in BNI and a new VP and had this very question. I was wondering if you had received confirmation on this? It is something that has been confusing me. Unfortunately I have not received a response. So I actually spoke to my Chapter's director on the phone and your assumption is correct: the tyfcb that appears on the line beside a person's name is indeed the amount of business they have been thanked for. I have given about 30k in business to one member of our chapter who has zero in their TYFCB or am I reading this totally the wrong way round and these figures will appear under my totals? Trying to get a suspended chapter PALMS report and I get a blank page. Also looking to get a former member's stats from a dropped chapter, can't seem to find that.